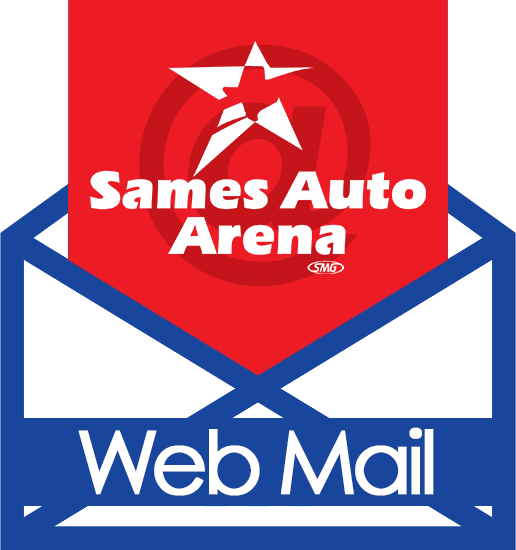 Sylvia O. Delgado became the Staff Accountant for the SMG-managed Sames Auto Arena in December of 2017. 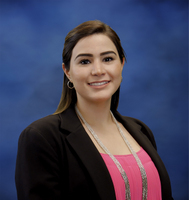 She graduated from Texas A&M International University (TAMIU) where she received her Bachelor’s in Business Administration with a Concentration in Accounting, followed by her Master’s in Professional Accountancy. Before joining the Arena, she started her career in the Public Accounting field for over 5 years. She loves spending time with her family and friends on her free time.